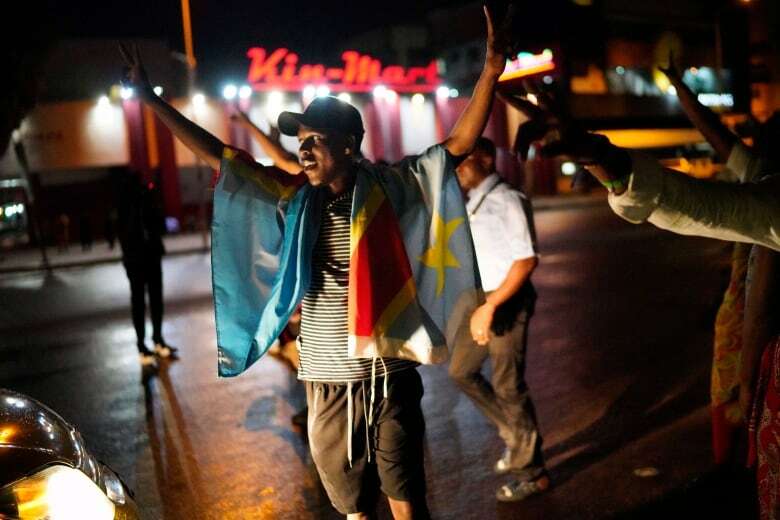 Congo opposition leader Felix Tshisekedi has been declared the winner of the long-delayed presidential election, the electoral commission announced early Thursday to the surprise of many, as the vast country braced for possible protests over alleged rigging. 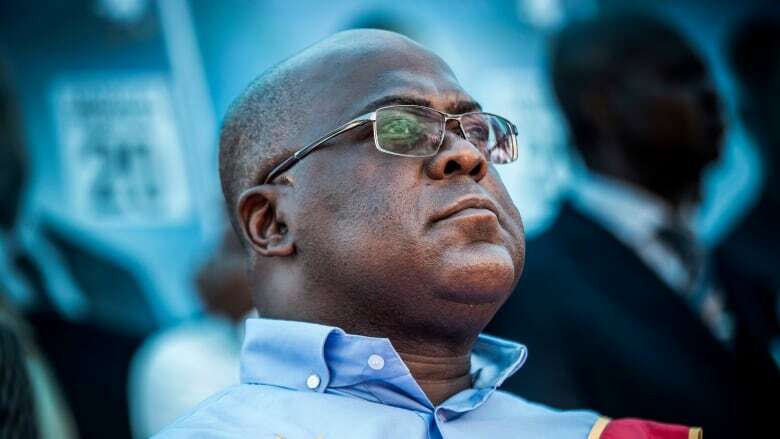 Tshisekedi, who received more than 7 million votes, or 38 per cent, had not been widely considered the leading candidate and is relatively untested. 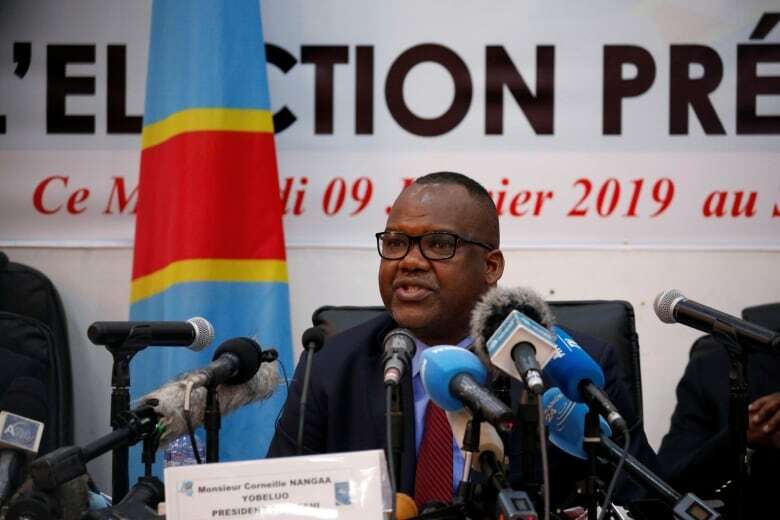 The son of late opposition leader Etienne, who pursued the presidency for many years, he startled Congolese shortly before the election by breaking away from an opposition effort to unite behind a single candidate. Some observers have suggested that President Joseph Kabila's government sought to make a deal as hopes faded for a win for ruling party candidate Emmanuel Ramazani Shadary, who received more than 4 million votes, or 23 per cent. It was not immediately clear whether opposition candidate Martin Fayulu, who had pushed hard for Kabila to leave power and vowed to clean up Congo's widespread corruption, will contest the results after leading in polling. The constitutional court has 14 days to validate them. Fayulu received more than 6 million votes, or 34 per cent. Fayulu, who once tweeted that "When the wicked beareth rule, the people mourn," was backed by two popular opposition figures barred from running, former Vice-President Jean-Pierre Bemba and former governor Moise Katumbi. Fayulu, a former Exxon manager and Kinshasa lawmaker, accused the government of impeding his campaign by blocking flights and assaulting his supporters, which Kabila dismissed. The largely peaceful election was marred by the malfunctioning of many voting machines that Congo used for the first time. Dozens of polling centres opened hours late as materials went missing. And in a last-minute decision, some 1 million of the country's 40 million voters were barred from participating, with the electoral commission blaming a deadly Ebola virus outbreak.